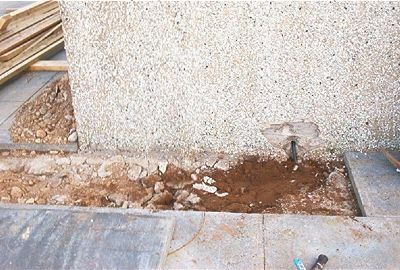 Finally got round to getting the electric cable into the house and filled in the trench ready for re-paving. 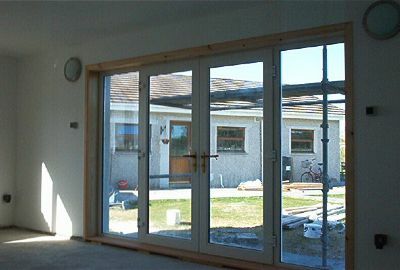 Also finished the internal framing of the large window & door in the pool room. 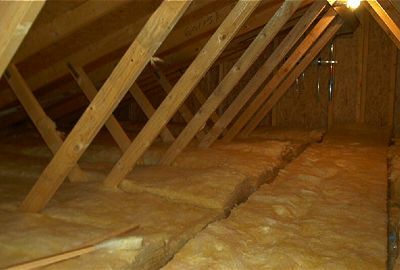 Fitted two layers (250 mm) of insulation to the loft - one layer (150 mm) still to go over the pool area.